Dr. Jones graduated from the Ontario Veterinary Collage in 1985 and first came to our clinic in January of 1989 to cover a four month maternity leave. Like so many long term locals, that four months quickly turned into years and she purchased the clinic in September of 1997. Janet enjoys making a difference every day and helping people keep their pets happy and healthy. She has Tucker a 13 year old black cat with plenty of personality. 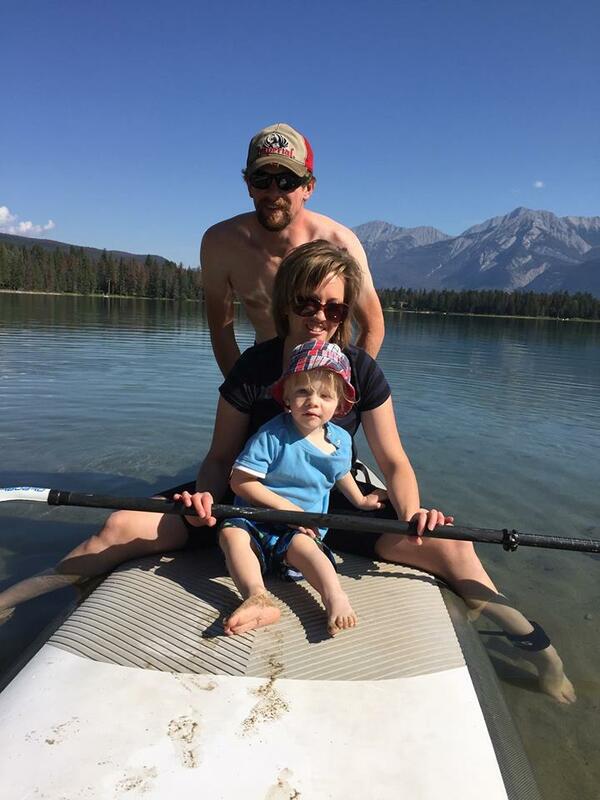 Dr. Gale grew up west of Stony Plain; she has very fond memories of her family vacations in Jasper and a deep connection to the mountains. As a child she would help her father, also a veterinarian, with his mostly horse practice and becoming a vet herself was always plan A. Dr. Gale graduated from the University of Calgary, Faculty of Veterinary Medicine in April 2018 and she joined our team in May 2018. In her spare time Sarah likes to relax and read at home with her kitties, Namira and Mary Jane, and her husband, Ryan. She is an avid photographer and will hike her heavy DSLR up any mountain to get the perfect shot. Sarah enjoys the challenging aspects of veterinary medicine and meeting like-minded people that are passionate about animals and their care. Olivia grew up on Vancouver Island and moved to Jasper in 2009 “for the summer.” She quickly fell in love with the mountain lifestyle and all that comes with it. Olivia started at the clinic in July 2018; she enjoys meeting and giving love to all of the animals that visit the clinic. She lives with her partner of 8 years and their cat, Kitter. Having grown up in Jasper, Nicole started working/volunteering at our clinic when she was still in high school. After graduating high school, Nicole attended the Vet Tech program at Olds College. She then worked at a different clinic for a few years before returning to Jasper. Nicole loves living in an active community with the ultimate playground for her and her dog Brazeau in their backyard. Brazeau is the ultimate mountain dog. He loves hiking, cross country skiing and going on all sorts of mountain adventures. Sarah moved to Jasper in October of 2017 after graduating from St Clair College, Ontario, in 2016 and working for a year in the city at two different animal hospitals. The mountains called her out west for a more relaxed lifestyle, so she packed up her things and her dog and drove across Canada. Sarah and Olive are enjoying all the adventures that the mountains bring! Andrea first joined our team in July of 2013, seven years after graduating from St. Clair College in Ontario. She spent those seven years working as a technician in the Greater Toronto Area before, like so many others, being called west-ward. She recently started a family of her own with a born and raised local, their two and a half year old son, their two cats Morris and Benjamin and their dog, Mason. Steph came to Jasper in 2004 and fell in love with the mountain life; she joined our team in the fall of 2005. As an Animal Care Assistant she enjoys the variety of cases and never knowing what you will see in a day. Steph has a cat named Hudson as well as a lovely little horse, Lacey and a mountain dog, Nico. 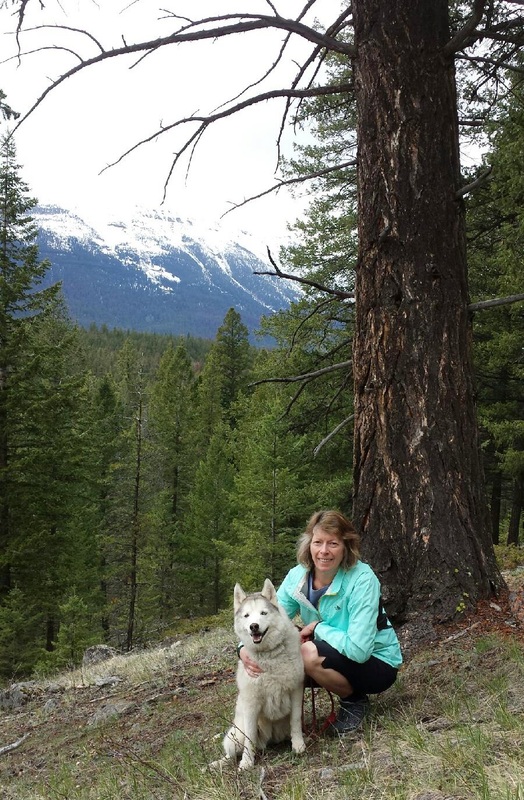 Giovanna joined the team in 2003 as a Veterinary Assistant at the Valemount Veterinary Clinic. She likes caring for life’s greatest companions. She thinks that puppy and kitten days are the best days, but will never turn down the chance to watch and clean up after a surgery and at the end of a busy day. Giovanna was born in Italy and moved to beautiful Valemount, BC in 1991 with two old cats. In her spare time, she enjoys being outside, skiing, hiking, and going on nature walks with her dog. Lately she is a big fan of yoga, and she also enjoys reading, painting, knitting and quilting. Of course, she also loves cooking delicious Italian foods. She has always had a passion for animals and feels that they should be a part of every household.